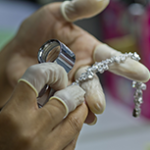 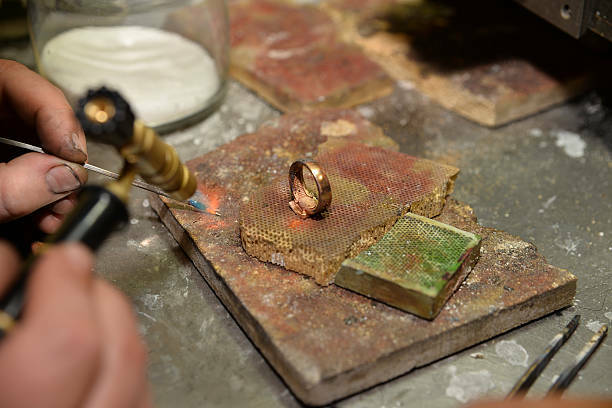 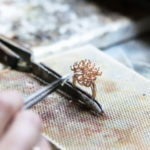 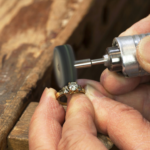 We are seeking a skilled bench jeweler to join our team at Sharif Jewelers! 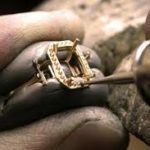 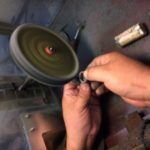 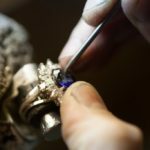 Rare opportunity awaits the right candidate to become part of the area’s pre-eminate fine jewelry sales team.Seeking mature, independent, responsible and trustworthy fine jewelry bench jeweler with a proven track record in jewelry, people skills, communication skills, and a customer service background as well as a great attitude are a must. 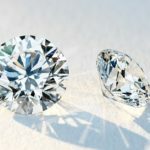 Candidate must be positive, competitive and committed to excellence.